Alcon Jeep JK Wrangler Front Dana44 rotor kit. Features a pair of 350mm x 32mm heavy duty rotors. Fits Alcon Jeep JK Wrangler kit only. These rotors are the originals provided in your Alcon Jeep JK Wrangler heavy duty big brake kit. These provide increased thermal mass allowing for less brake fade and are built using the exacting standards of Alcon's military and motorsports experience. 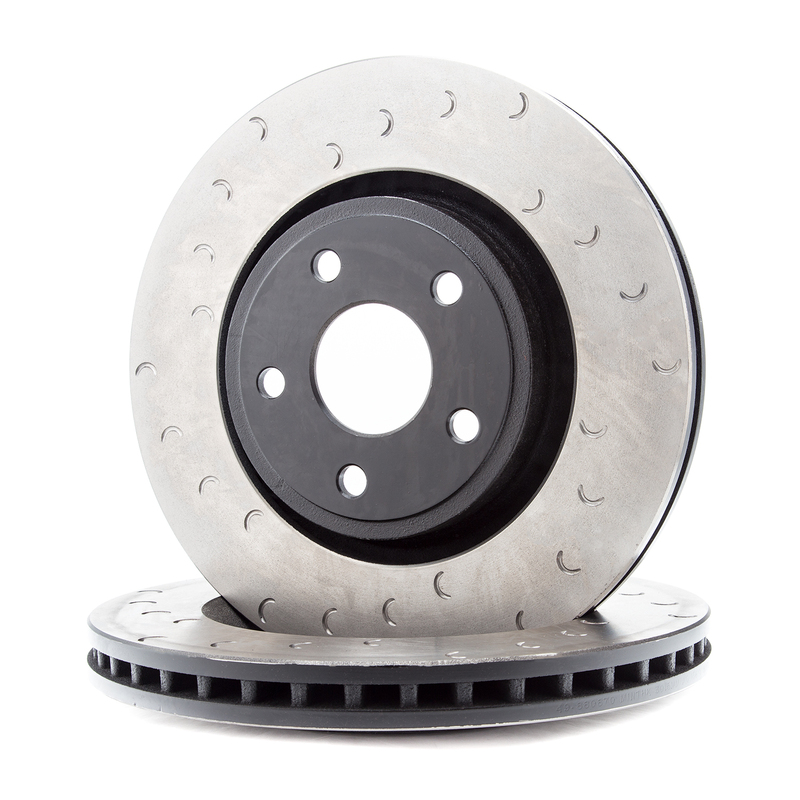 With these rotors you to retain your parking brake and are designed for the optimal performance of Alcon's Jeep JK Wrangler Big Brake kit.